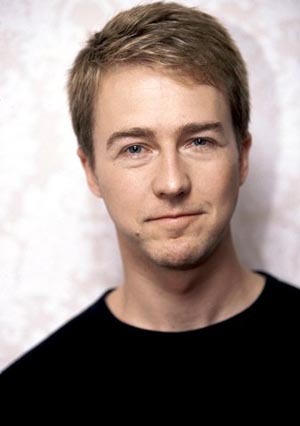 Edward Norton | Celebrities lists. Awards Nominated for 2 Oscars. and 16 wins & 17 nominations. Worked like: Actor, Producer, Soundtrack, Director, Editor, Thanks. Last was: 012 - Moonrise Kingdom. 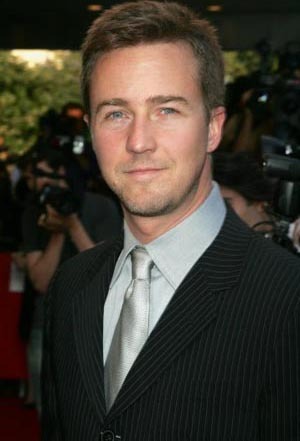 Edward Harrison Norton was born on August 18, 1969 in Boston, Massachusetts, United States. 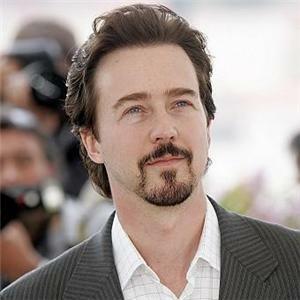 He is a film director, screenwriter, actor and producer. He got the Academy Award for Best Supporting Actor. 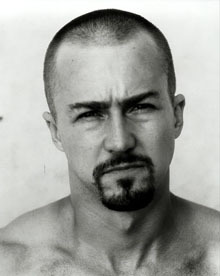 Edward’s also got a nomination for Best Actor after the film American history X. 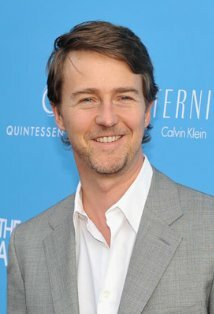 He is also a director and writer. The first film he directed was keeping the Faith. He has starred in The Score as Jack Teller. 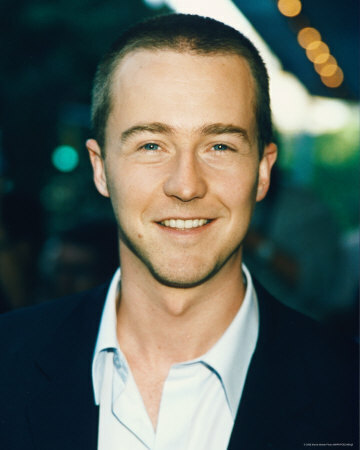 He is the son of Edward Mower Norton Jr and Lydia Robinson who was a teacher. 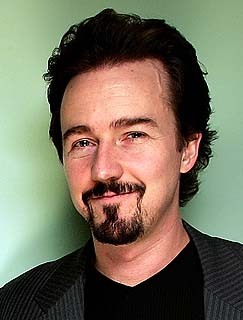 Norton went to Yale University and graduated with a Bachelor of Arts in History. 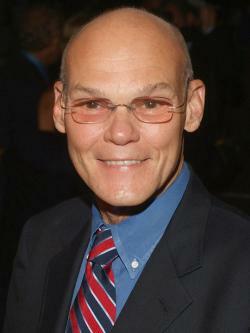 He married his girlfriend of 6 years, Shauna Robertson, in the year 2012. He has also starred in a number of music videos such as the Spring Break Anthem and he worked with James Franco and Jorma Taccone. 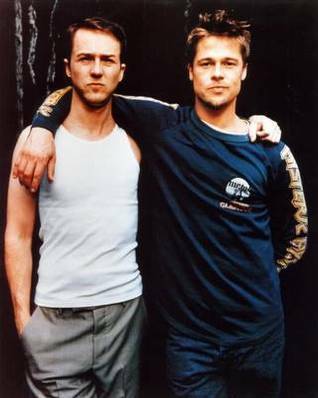 He has played different roles in a number of movies.